We teamed up with German producer Christoph Palme aka Ghosthack, to give away all our readers a free collection of loops and one shot samples. Ultimate Pads and FX – SFX, long pads and drones. The samples are in 24-bit WAV format and work in any DAW or sampler. They’re suitable for a wide range of genres including EDM, dubstep, minimal, drum & bass, trap, ambient etc. 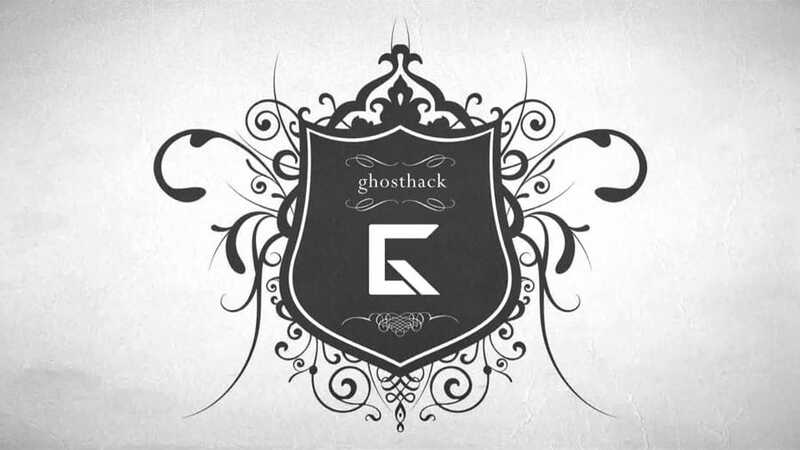 FREE Ghosthack Sample Pack is royalty free, meaning you can use the sounds in commercial projects without restrictions. Re-distribution is prohibited. If you like this pack, visit Ghosthack website for more sounds.